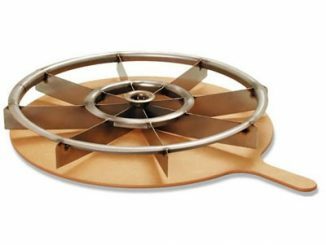 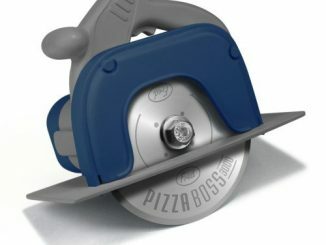 The Power Saw Pizza Slicer from yesterday looked cool, but it just wasn’t very geeky. 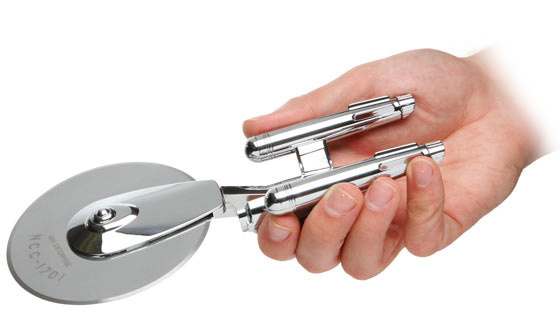 This Star Trek Enterprise Pizza Cutter, solves that problem! 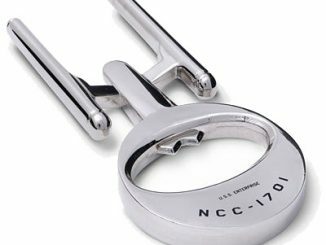 It is an officially licensed Star Trek collectible and looks remarkably like NCC-1701 Enterprise ship from the original Star Trek TV series. 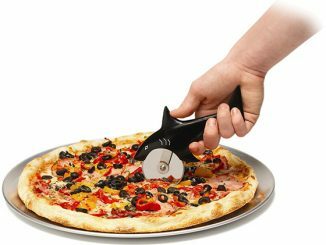 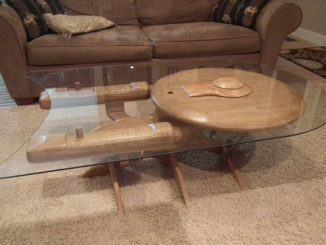 If Captain Kirk ever had to slice a pizza, I’d like to think he had a pizza slicer as cool as this. 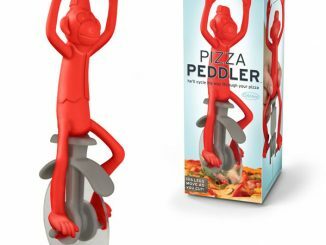 I presume he never had to worry about it though; wouldn’t pizza come out of a food slot already sliced? 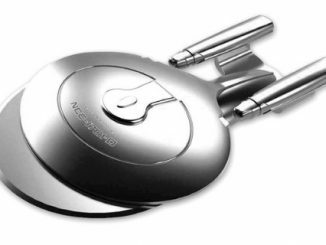 With a solid zinc-alloy chromium plated body and stainless steel blade complete with laser etched design details, this looks like it is meticulously designed and solidly constructed. 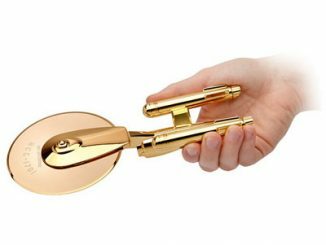 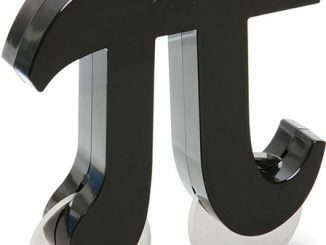 This means that it should stand up to use, but also looks great just to display it on your desk. 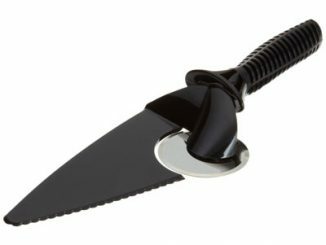 It also comes with a padded gift box, so it would make an excellent gift. 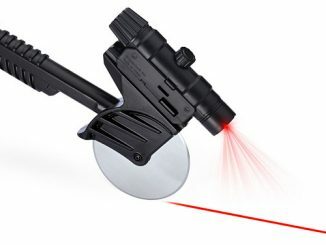 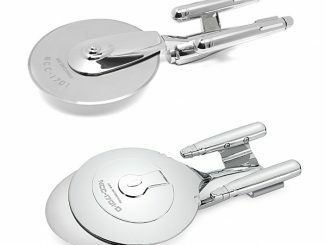 The Star Trek Enterprise Pizza Cutter is available for $24.99 at ThinkGeek. 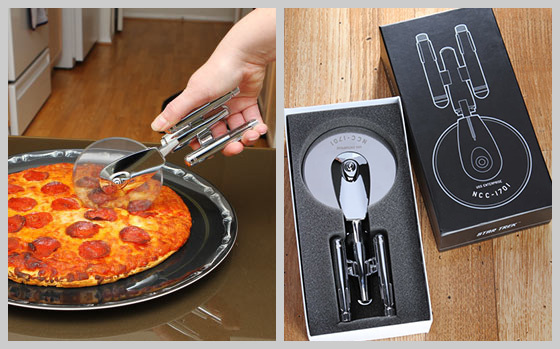 It is also available for £24.99 from Firebox.com.